Today is Friday the 13th! 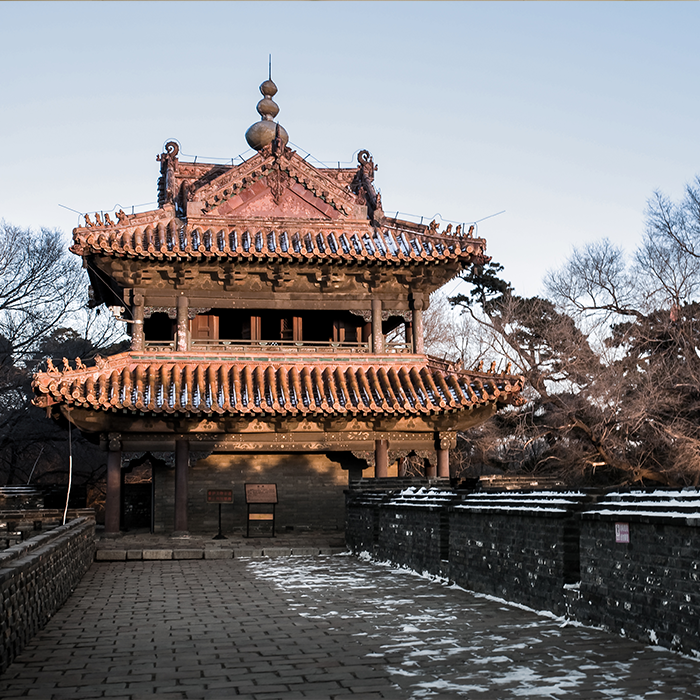 It’s not certain where the superstition comes from, but since the ancient times, both the number 13 and Friday have had foreboding reputations for misfortune and bad luck. In honor of this superstitious day, we have gathered some fun details about Friday the 13th, so you’ll know what’s fact and what’s fiction! February is the only month in 2015 that has a Friday the 13th. This year actually has three months that have a Friday the 13th. They include February, March and November. There are never more than three occurrences of Friday 13th in one year. There is a name for the fear of Friday 13th. 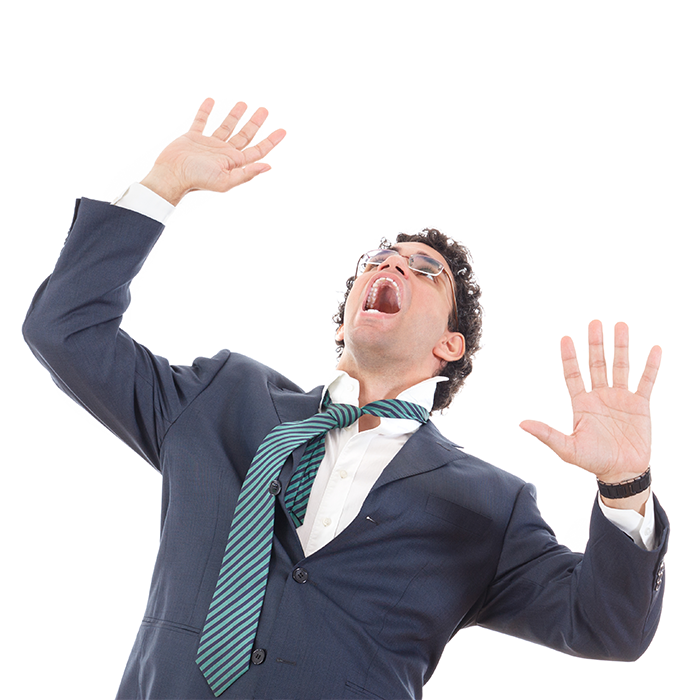 The fear of Friday 13th is known as friggatriskaidekaphobia. It’s also called paraskavedekatriaphobia. Being afraid of the number 13 is called triskaidekaphobia. Being afraid of long words like these is called hippopotomonstrosesquipedaliophobia. Goodness gracious! 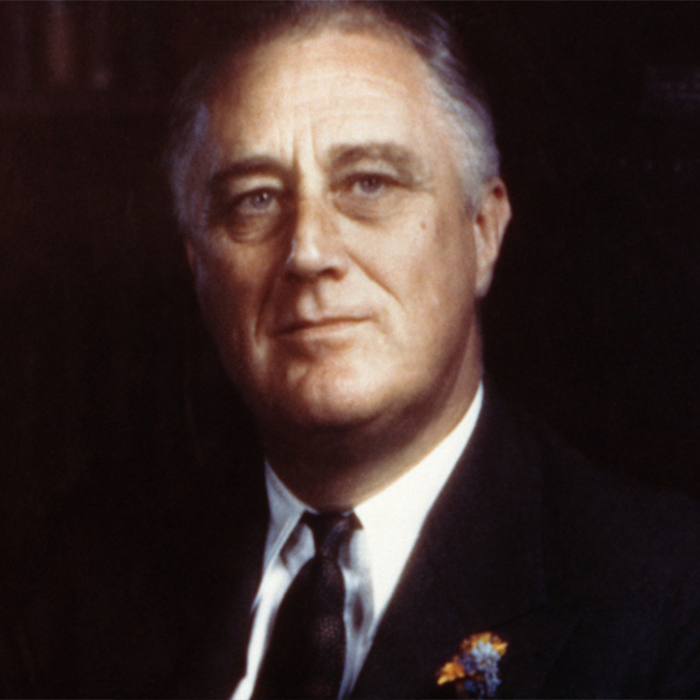 President Franklin D. Roosevelt wasn’t superstitious about Friday 13th. President Franklin D. Roosevelt would never have a 13th guest at a meal, nor would he travel on the 13th day of any month. Speaking of guests, a 13th guest at a table is considered so unlucky, that in Paris sometimes a “quatorzieme” is hired to be a professional 14th guest and balance out the luck. Interesting career choice. Some hospitals don’t have a room number 13. 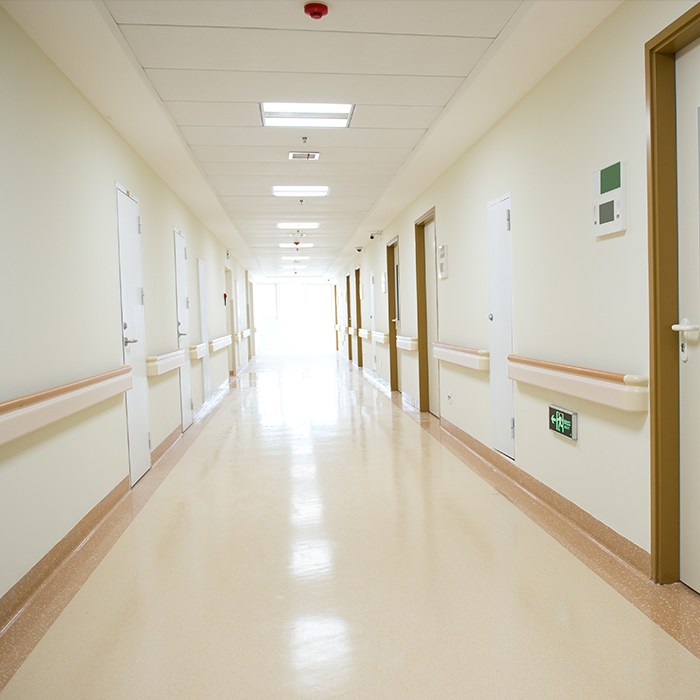 Many hospitals don’t have a room number with 13 in it or even a 13th floor. The same thing goes for other tall buildings like hotels and businesses. Normally the 13th floor is skipped. Even some airlines omit Gate 13. Everyone believes Friday 13th as unlucky. The ancient Chinese deemed the number 13 as lucky. The ancient Egyptians also shared the same opinion about the number. Next year, there will only be one Friday 13th. May 13th, 2016 will be the only occurrence of Friday 13th next year. In 2017, there will be two. We can go years without seeing another Friday 13th on the calendar. Every year has at least one Friday 13th. 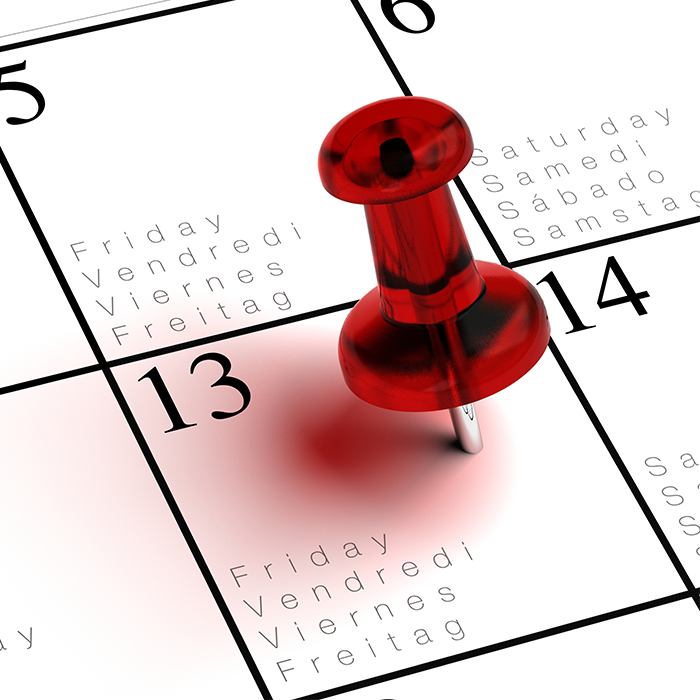 The longest period that can occur without a Friday 13th is fourteen months, which is eerie seeing as 14 comes after 13. 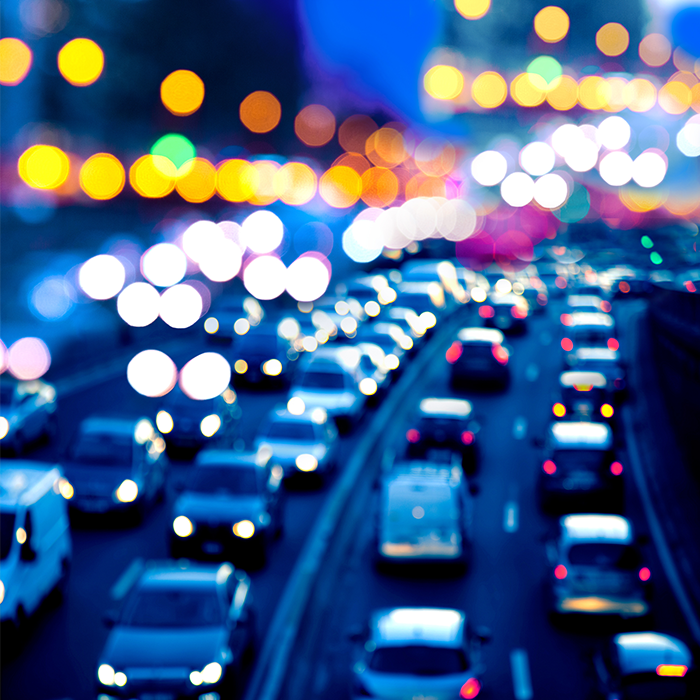 There are more traffic-related accidents on Friday 13th. Unfortunately, this is true. According to the British Medical Journal there is a significant increase in traffic-related accidents when the date is Friday 13th. 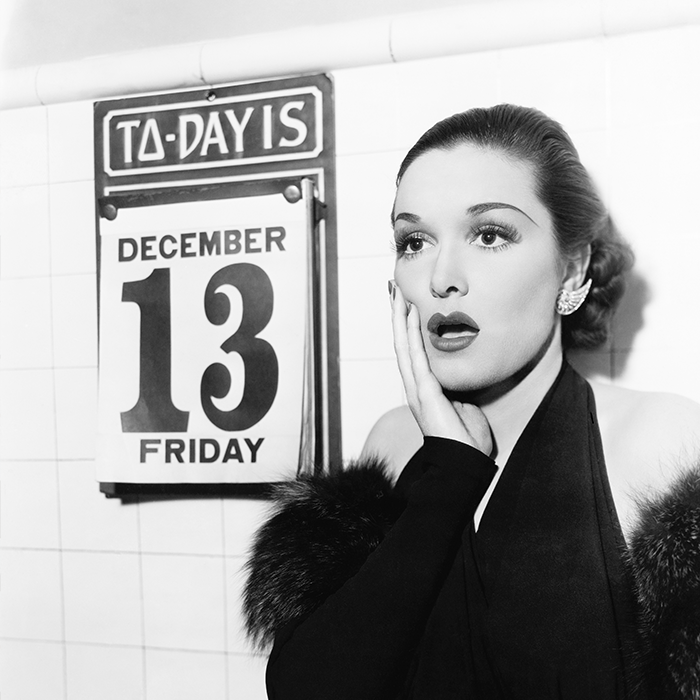 Superstitious or not, it’s hard to ignore the odd things that happen on Friday the 13th. But instead of focusing on the negatives, feel lucky this Friday 13th by joining us for our Fine Fashion and Jewelry Under $10 show all day!